I have been swimming since I could walk. I grew up around a lake with all my cousins. When I was younger, I couldn’t have cared less what temperature the water was. My cousins and I were in the lake from Memorial Day to Labor Day, and sometimes even later into the year. 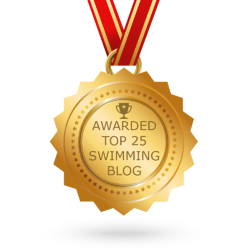 I swam and dove competitively for Ralston High School, and it was there that I started my career as a swim teacher. I’ve swam throughout my childhood, learning how to float in the lake when I was young, taking lessons until I was 8, and then transitioning to swim team after that. When I turned 16, I started teaching lessons, and now I’m 18 and still teaching lessons. 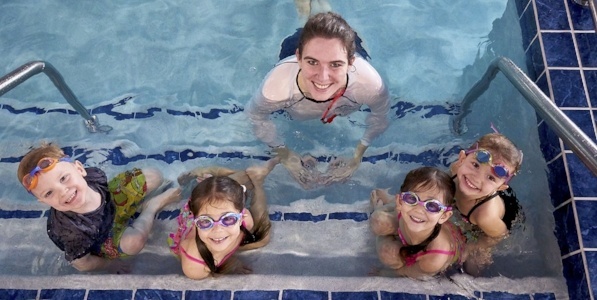 Being a swim teacher is the best job that I never knew I wanted until I started! 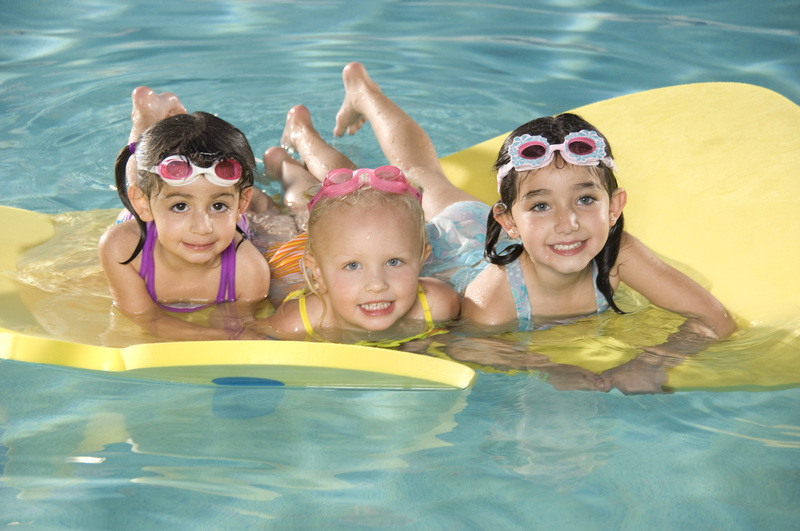 Swim Instructor Substitutes; Not Ideal, But It Happens! 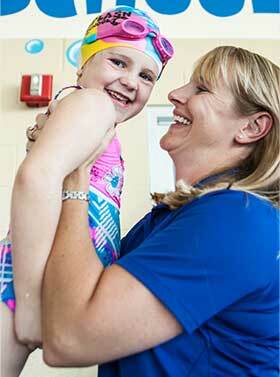 Our swim families are stellar, and we love seeing our swimmers every day at the pool! 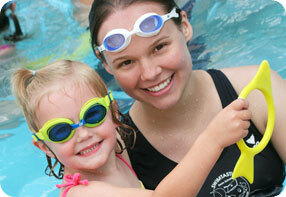 Each swim instructor looks forward to lessons and seeing their swimmers weekly. The relationship between swimmer and instructor becomes stronger and stronger over time, which is why we always strive to provide consistency each week. 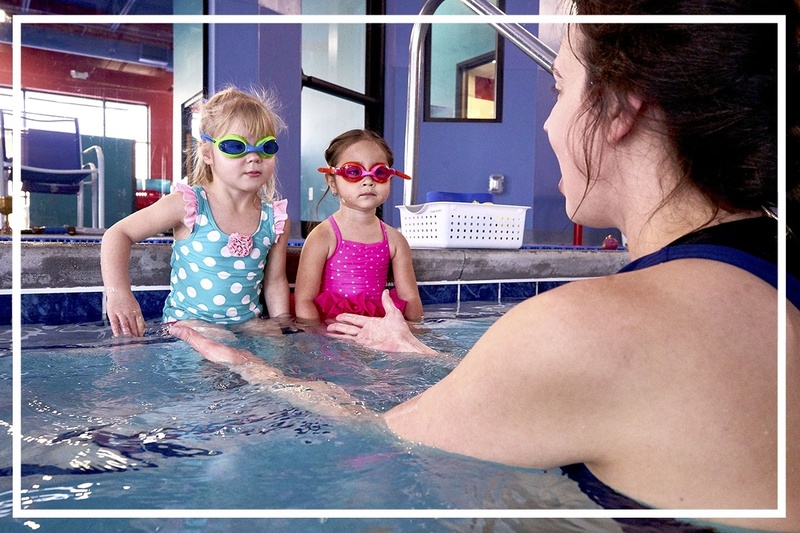 Imagine getting ready for lessons, driving to the pool, arriving on deck to be told: “sorry, your instructor is absent.” Bummer, and double bummer for the parent, swimmer, and staff. We totally understand the strain it puts on our swimmers when an instructor is out. Trust us, as a team, we feel the strain trying to cover the shift, learn about the kiddos, review class notes, and all while trying to provide a quality lesson. But have no fear! There are ways to handle the substitute situation and rest assured that your swimmer is still in good hands with a substitute teacher. Swimtastic Stories: I Needed a Job and I Had No Idea What to Expect! I Needed a Job and I Had No Idea What to Expect! I needed a job! A year and a half ago, I was a stay at home mom of two girls, Autumn, now 11, and Kiley, now 5. I love my girls like crazy, but I was going crazy running them to school and to one activity after another. I needed an escape for just a few hours a week. I needed a job! I needed something flexible. I wanted something fun. I was a waitress for years and was over that. I worked in a corporate office setting for years. I was over that as well. I was lost and had no idea what I wanted to do. I saw two posts on a Facebook page. One for a cleaning position (yuck) and another for Swimtastic (which I thought, please let there but only office work to do because I do not want to swim). I applied to both. I interviewed for the cleaning job and she called back a few days later and asked if I wanted the position. I told her I needed to talk it over with my husband and I'd call her back. That same day Swimtastic called and I did a phone interview with them. After the interview, I was asked if I could come in and interview in person. I told them I have two girls at home so it would need to be when my husband was home or if I can find a sitter. They said, bring the girls in, we would love to meet them. I was floored. I knew right then and there that I had to have this job! 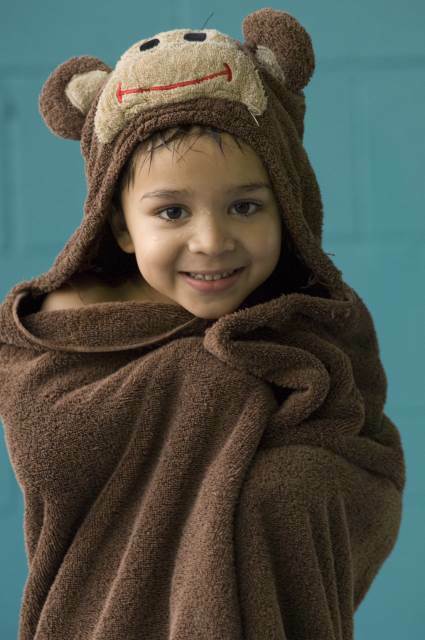 As a young kid, I remember my mom instilling into my head the importance of water safety. I was always in the pool growing up; my parents called me their “little fish.” I just never wanted to leave the water. I lived in a home with a pool, and my house had a pond in our backyard. Some of my very first memories of my childhood were swimming at Swimtastic in Waukesha, Wisconsin. Although I do not remember much, my mom always told me that I was one of those kids who would cry and scream for my mom. Not only was I terrified of being separated from my mom, I was also terrified of that big intense purple slide. Staff Series is a new series of blog posts from the Franklin location focusing on the staff members and their experiences with their students. Stay tuned each month for a new entry!